Home char array to string convert char to string convert string to char java java tutorial string to char array How to convert Char Array to String and String to Char Array in Java? How to convert Char Array to String and String to Char Array in Java? 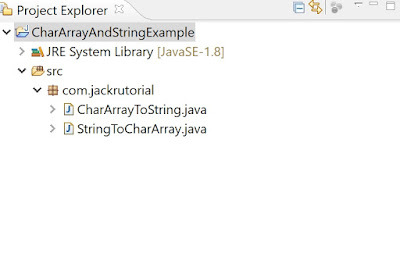 In this tutorial, we show you how to create Java application examples to convert Char Array to String And String to Char Array using Eclipse IDE. 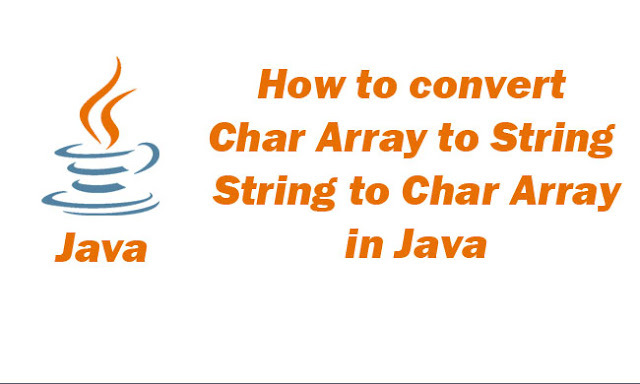 To convert char array to String in java there are two simple methods. Using valueOf() method of String class. 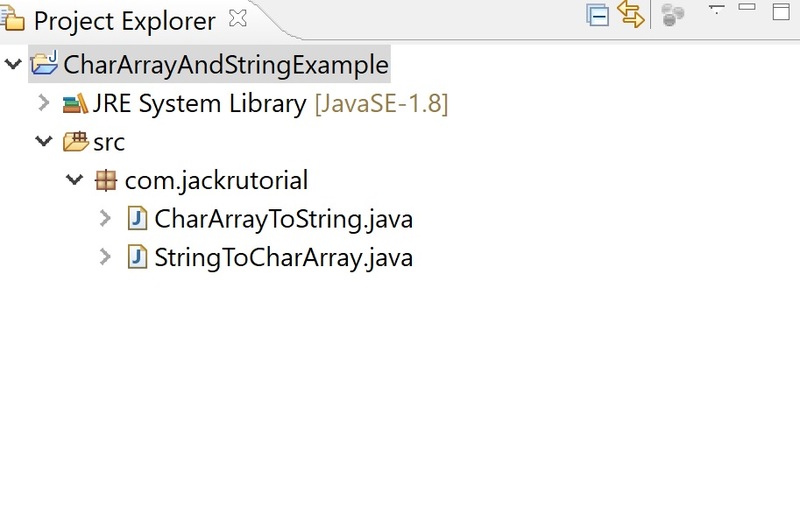 Create a CharArrayToString class under com.jackrutorial package and write the following code in it. We using toCharArray() method. This method converts string to character array. Create a StringToCharArray class under com.jackrutorial package and write the following code in it.